Are flat feet preventing you from enjoying your run? With this quick guide from Ankle & Foot Specialists of Conroe, The Woodlands, you can combat foot pain! Stop letting shin splints ruin your day. To learn about treatment options for shin splints contact Ankle &amp; Foot Specialists of Conroe in The Woodlands, TX. Stop letting shin splints ruin your day. 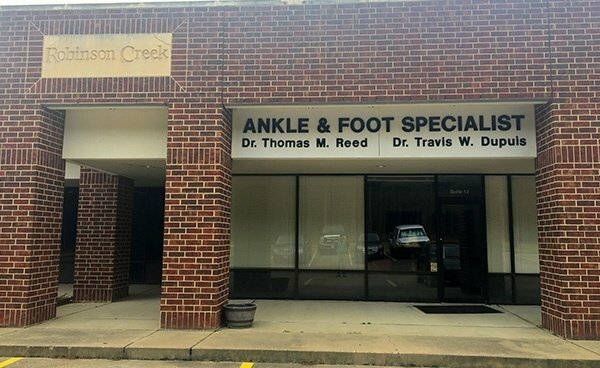 To learn about treatment options for shin splints contact Ankle & Foot Specialists of Conroe in The Woodlands, TX. Ankle & Foot Specialists explains how to prevent athlete's foot. 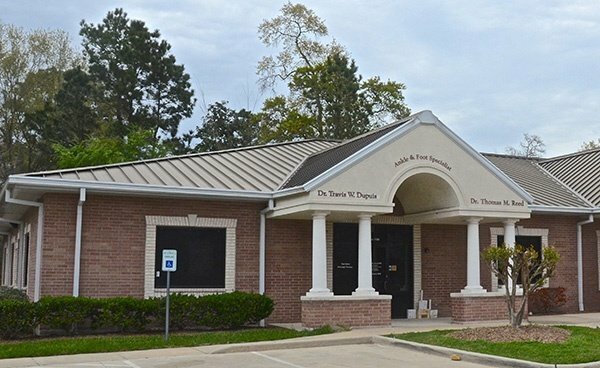 If over-the-counter treatment fails, contact a foot doctor in Conroe, TX. Get details. Taking care of your feet is critical when you have diabetes. 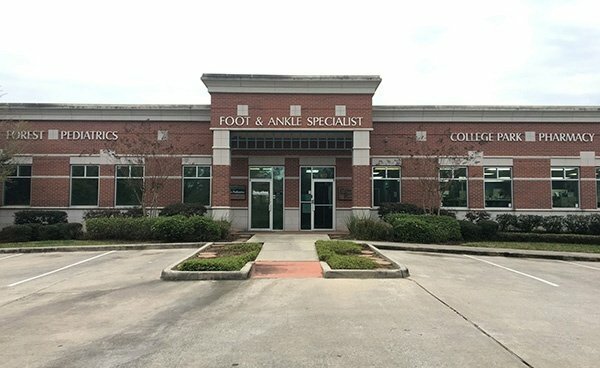 This post from Ankle & Foot Specialists of Conroe identifies some things you must do every day. 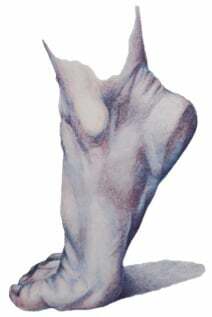 Podiatrists treat a broad range of foot conditions such as calluses, corns, and bunions. A podiatrist will give you a precise diagnosis and proper treatment. Do you have diabetes? Learn the top 5 causes of non-healing foot ulcers according to the experts at Ankle & Foot Specialists of Conroe in The Woodlands. By College Park High School.